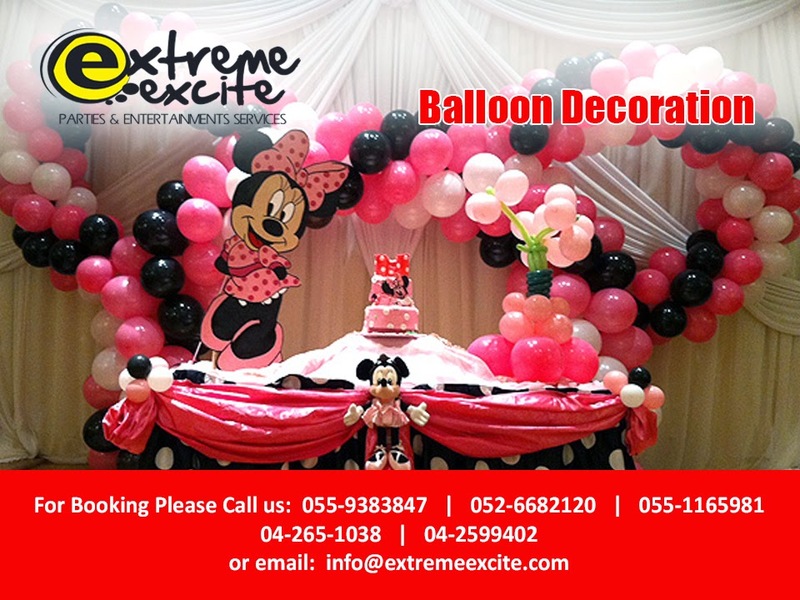 Welcome To Extreme Excite: Where to get these balloons at a cheaper price? EXTREME EXCITE WILL HAVE IT ALL FOR YOU. Celebrate any occasion with various designs of Balloons such as Arch, Pillars, Flowers, Hanging Balloon Decor, Wall Balloon Decor & Balloon Clusters. No party celebration without Balloons all over. A Party is not a party without colorful balloons. So why not call us and we will design it the way you want it to be.